I know I've been a little bit desapeared , I am working on something I will let you know as soon as possible! So to leave you something beautiful that teach us that everything is possible ,today I discovered this little artist. 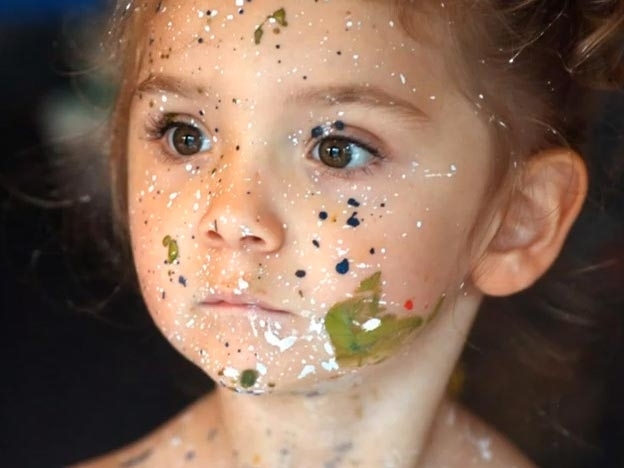 Her name is Aelita Andre , she is 5 years old and the youngest artist on selling her work. She is from Australia and last Tuesday inaugurated its second solo exhibition at the New York city. What do you think? Isn't this great?